The semifinals are set at the Metropolitano de Basquetbol Masculino. All four teams swept their Quarterfinal series to win beat the opponents with the same 3-0 leads. 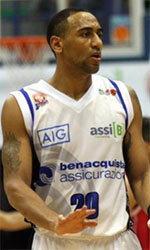 San Jose overcame Campoalto 87-80, while Olimpia smashed Luqueno 118-66. 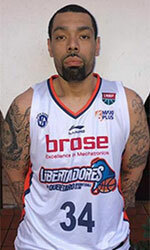 Sol de America posted a 95-64 win over Ciudad Nueva and Felix Perez Cardozo outscored Libertad 85-70.